WhatsApp, the popular messaging application that has roughly 1.5 billion users, now only allows messages to be forwarded to a maximum of 5 people in an effort to block attempts to abuse the platform for spreading false information. At one point, users could forward a single message to over 250 people. 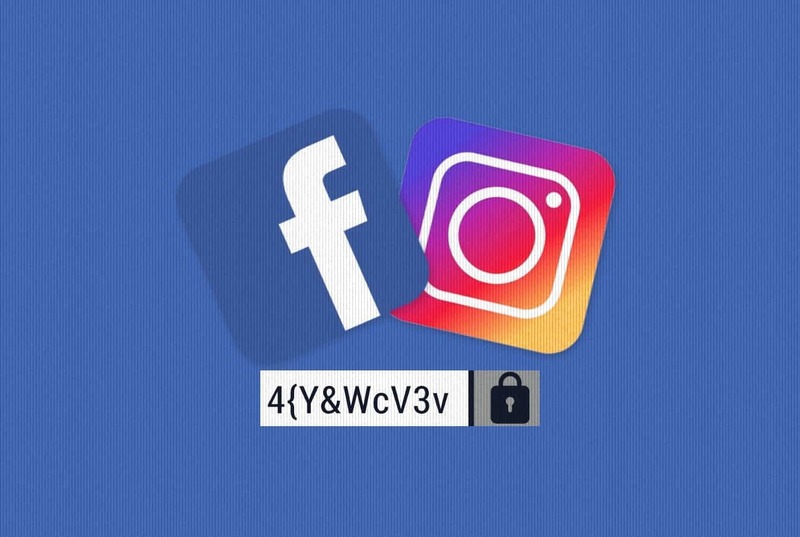 However, following several violent incidents triggered by false information distributed via the messaging app, the Facebook-owned company limited the number of times a message could be forwarded to 20. Since July, WhatsApp has been testing the five limit in India, where many of the violent incidents involving the messaging application occured, and it has now rolled out the restriction worldwide. It’s worth noting that users can still forward a message to more than five users via groups, which can have up to 256 members.